Sampling direct to consumers is one of RED’s portfolio of in-store services, and a great way to boost sales directly at the point-of-sale. 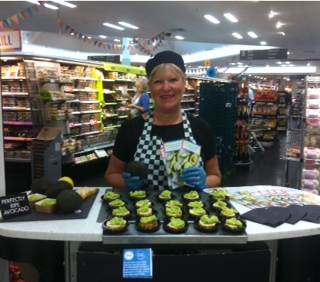 Between mid-June to mid-July this year, we have been implementing sampling events in France and the UK, in retailers that included Auchan and Carrefour in France; and M&S and ASDA in the UK. 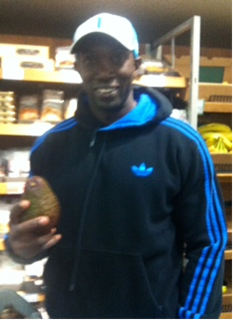 Coinciding with this year’s international football fever, we’ve even had a celebrity visitor trying our avocados: ex-Man Utd and England player Dwight Yorke. He seemed to enjoy them!